Hop a freight train with Wayne Erbsen as he takes you on a musical adventure on a fast train heading west. Performed on banjo, fiddle, mandolin, Dobro, harmonica, guitar, washboard, jug and bass. This song is from Wayne’s recording Singing Rails. 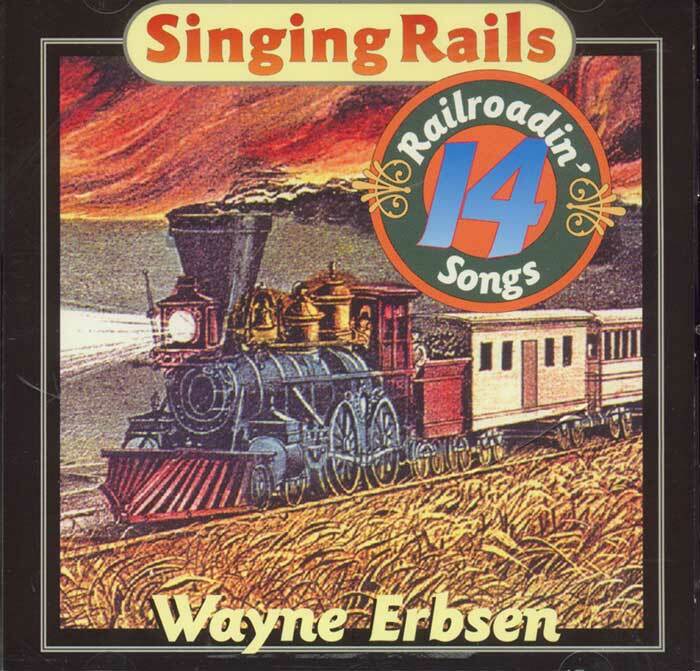 The lyrics, melody line and history of all the songs on this recording can be found in Wayne’s book, Singing Rails. Be the first to review “Cannonball Blues” Click here to cancel reply.